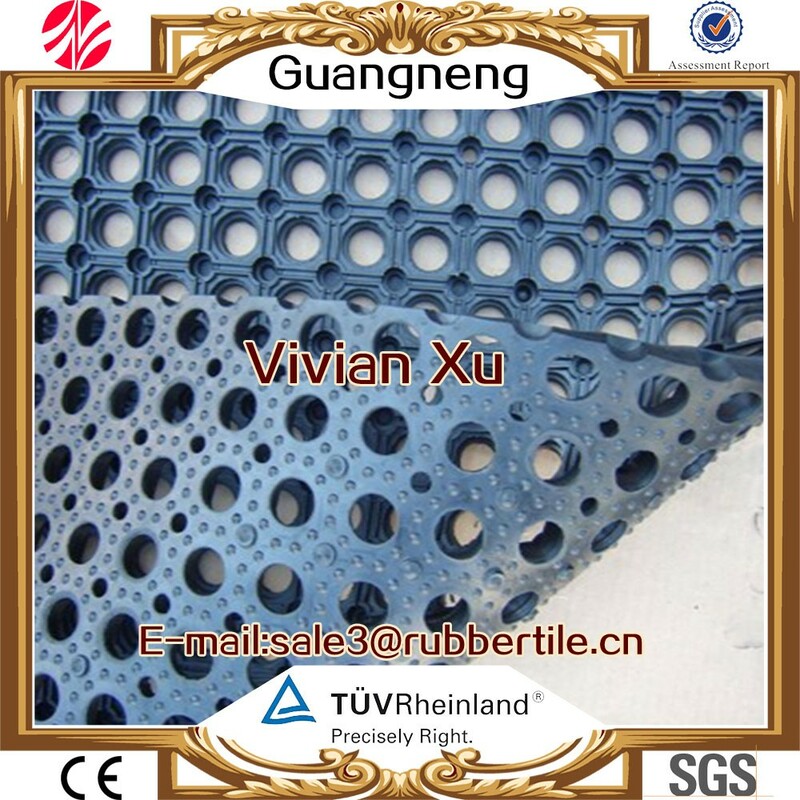 the anti-fatigue boat rubber mat packing by pallet,also can according to customer's requirement. dirt and grime will be flushed out, leaving mat fresh and new again. 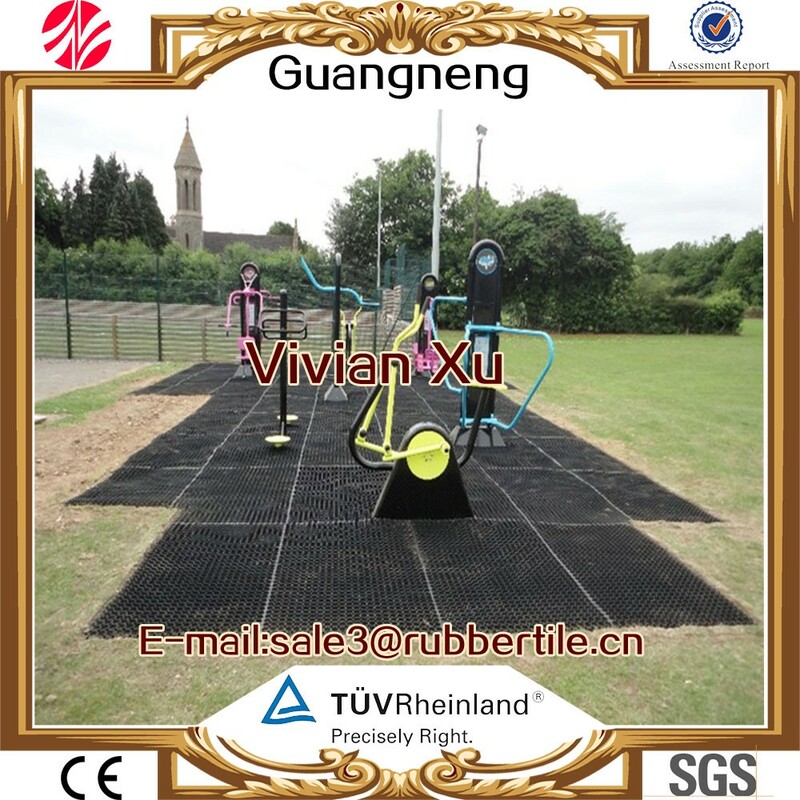 Reserch shows that all of our rubber mats can make a more comfortable and more productive worker with fewer injuries and increased productivity! Anti-fatigue comfort mats are essential where workers stand to help ease leg, feet, and lower back fatigue and pain. Use anti fatigue mats in any commercial, industrial, office, retail or laboratory / pharmaceutical environment. 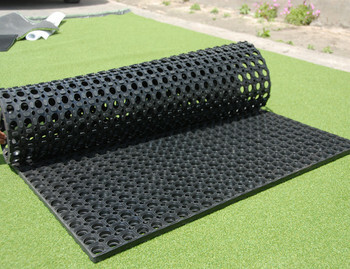 Our anti-fatigue mats come in a variety of styles and thicknesses to meet your needs and budget. 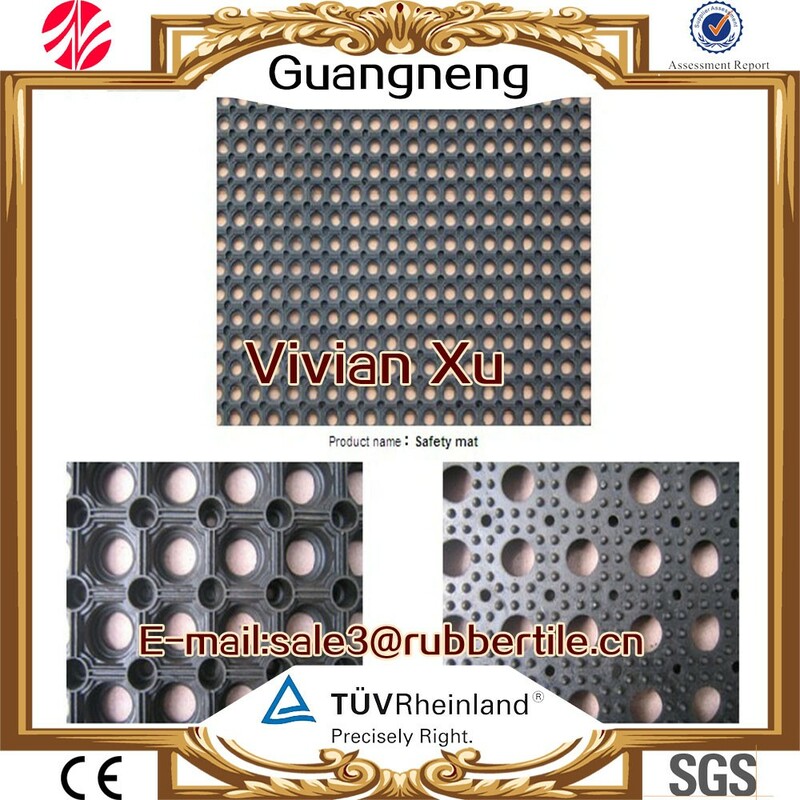 Our Anti-slip rubber mats are typically easy to clean and several of them offer beveled edges for enhanced traction and safety. We carry eleven different lines of cushion-safe kitchen floor mats, all of which are made of molded rubber and are grease resistant and/or grease proof. 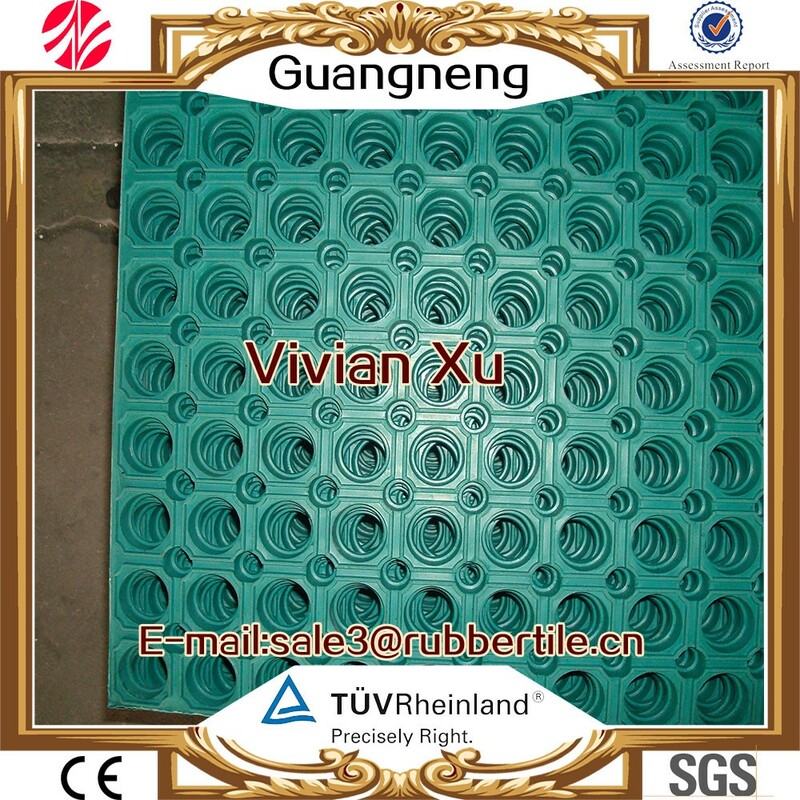 These multi-purpose rubber mats offer anti-fatigue benefits, drainage features, and a slip resistant surface. Normal Package Plastic bag & Wooden Pallets or according to clients requests. As for the type of shipping: Regularly we transport by sea, or as the customers requirement. As to the shipping time, please let me know the port of destination. And the delivery time is about 20 days after placing the order. 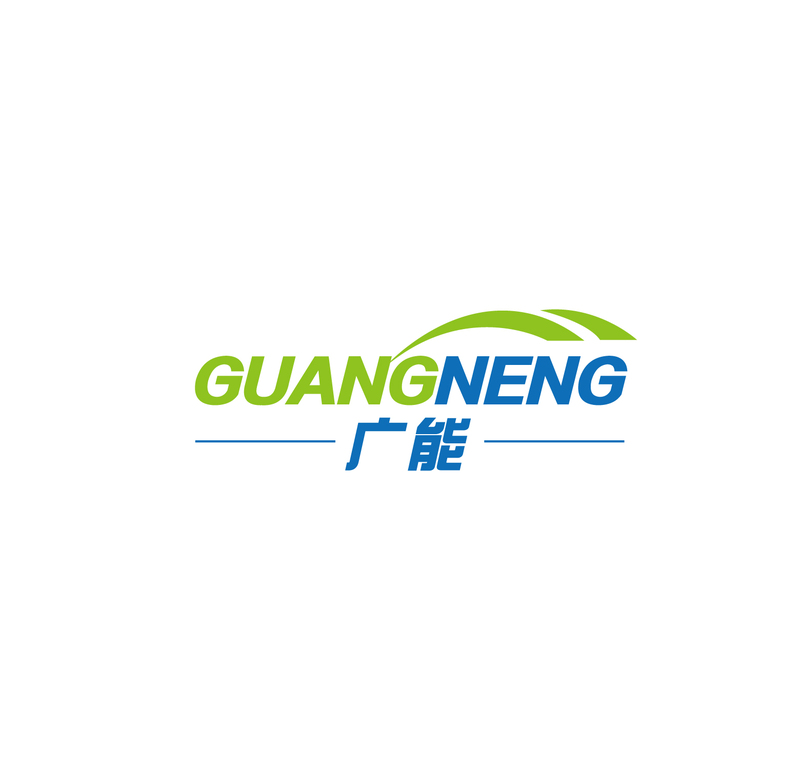 Our company is close to Qingdao port, Qingdao railway station and Qingdao airport, it is very convenient, cheap and quick for shipping. 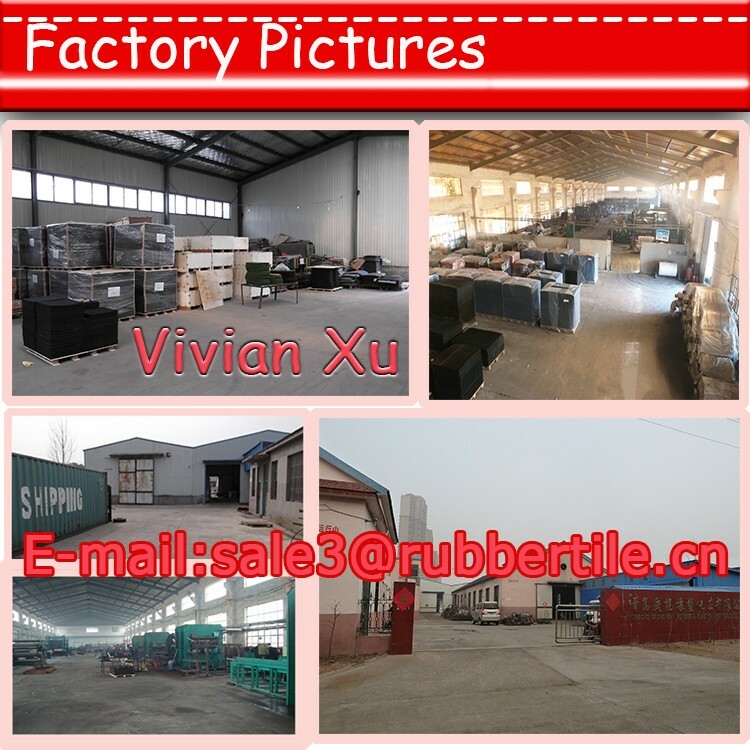 Yes, we are professional manufacturer with many years of exporting experience in China. 2, Can you design new product for us? Yes, we have a professional development team that can make new products according to your requirements. 3, Can you supply sample? Yes. 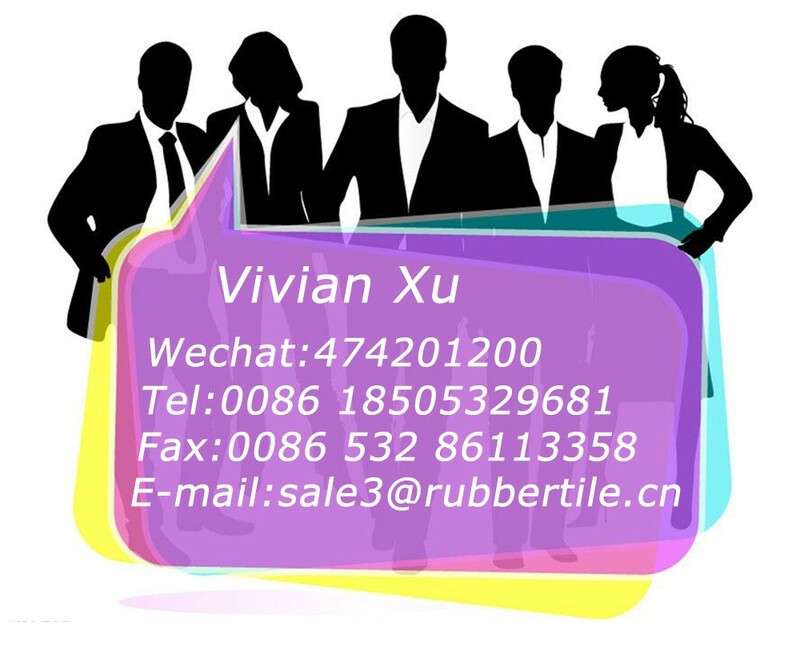 We can supply you free small samples, but you have to pay the express fee. 4, What's your payment term? 5, What's the delivery time? It depends on the products you order and the quantities you need. Usually within 20 days for a 20' container. 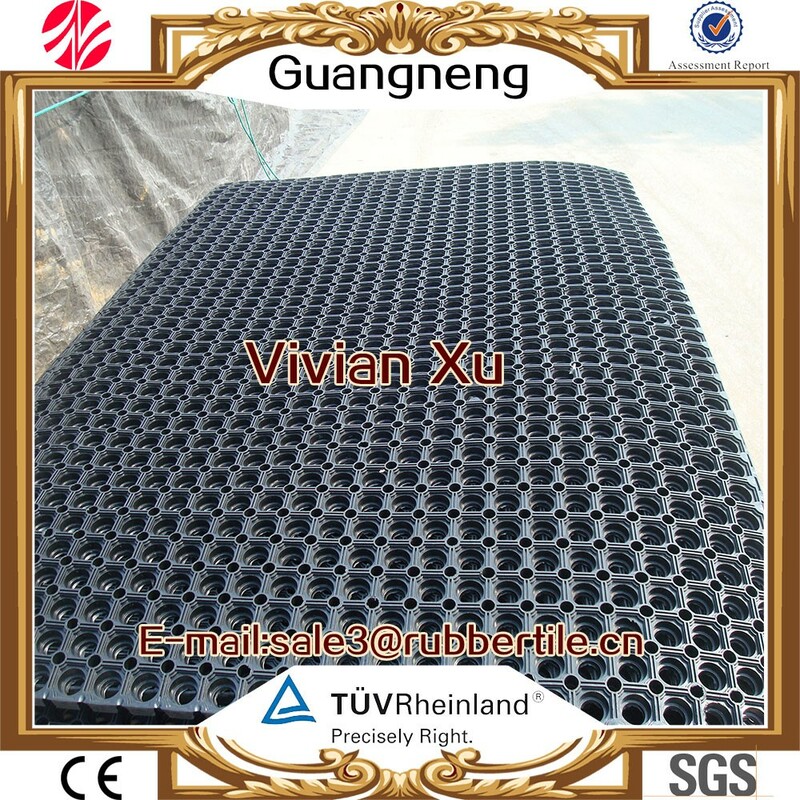 We provide exquisite range of Rubber Mats which are manufactured from natural or recycled rubber. 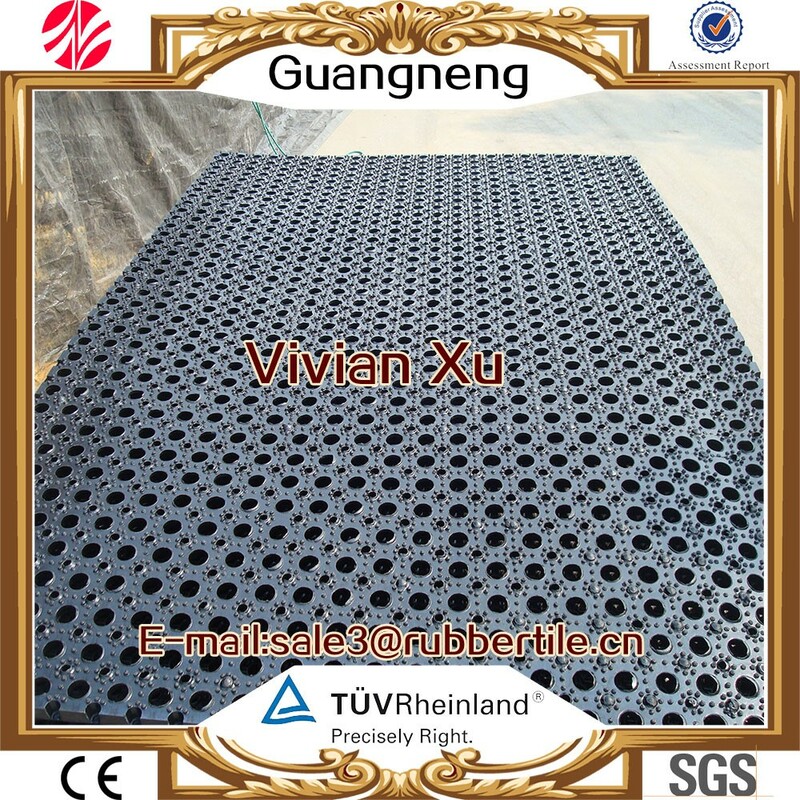 These rubber mats are widely used in various applications and can also be customized as per the needs of the clients based on various parameters like pattern and size.